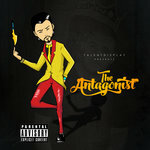 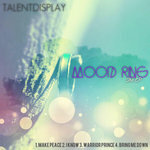 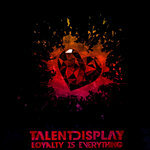 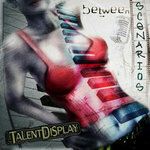 Artists TalentDisplay & Ingrid Rayne are known as The Z's. 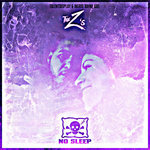 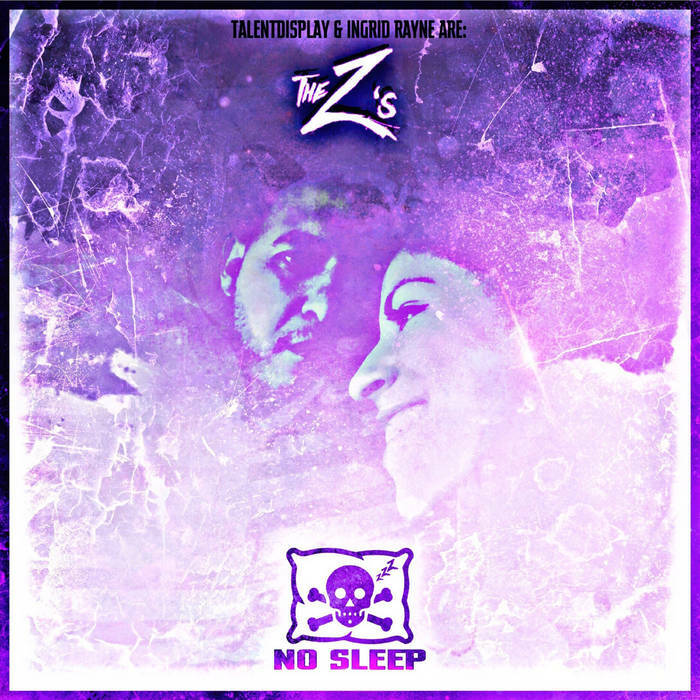 The duo has released their first collab EP titled "No Sleep". 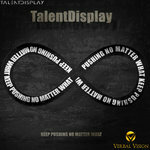 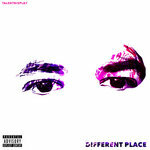 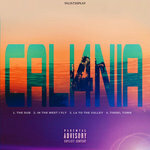 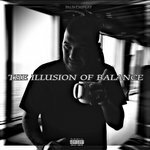 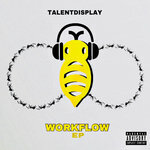 Versatile Los Angeles rapper TalentDisplay has a unique approach to hip hop that incorporates the influence of his home town of Brooklyn with the fresh sounds of his current west coast surroundings.